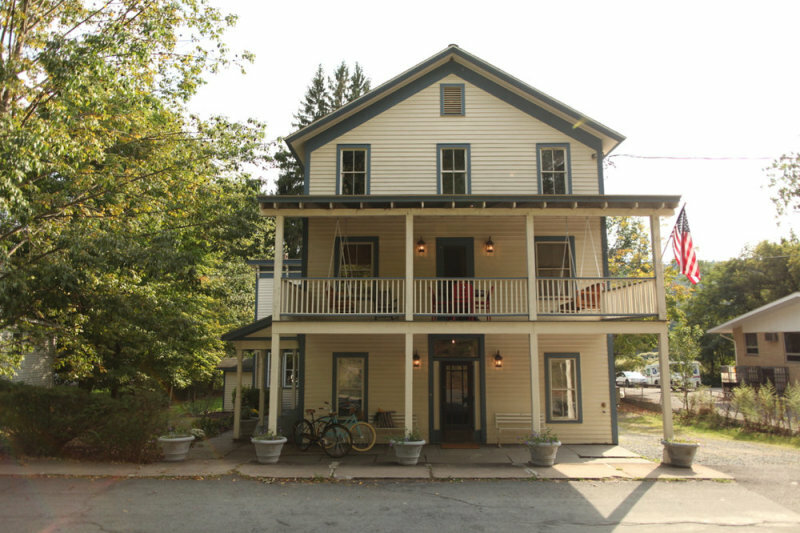 An 8 room riverside retreat nestled on the Delaware River in the village of Callicoon. A newly-renovated inn in an historic building within walking distance of shops, galleries, restaurants and a movie theater. Ride a bike, take a swim or try your hand at paddleboarding, and then stop by the farmer’s market to take a little piece of this place back home with you.